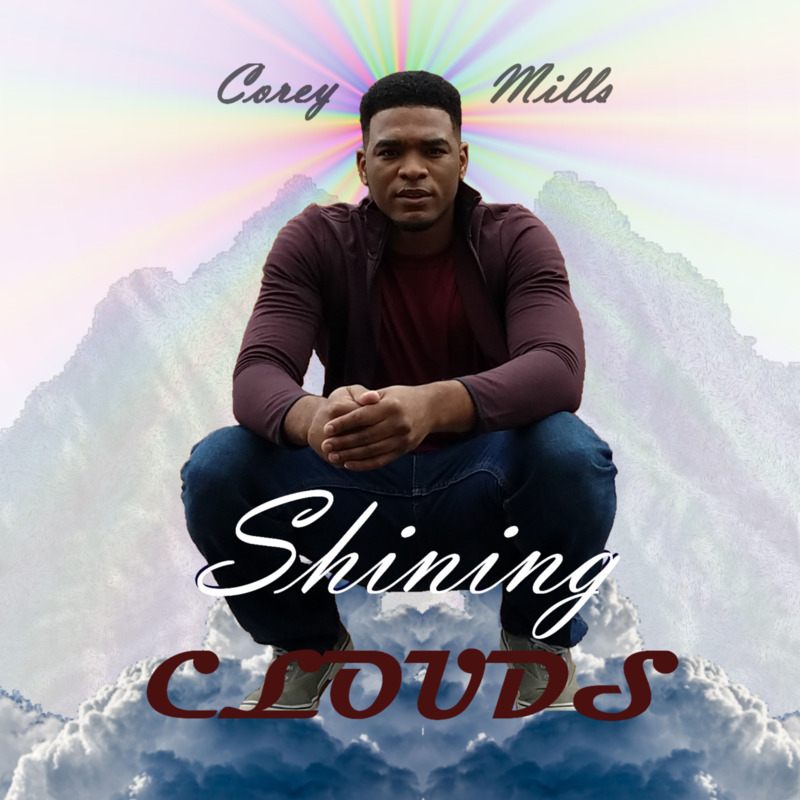 Pre-Order Shining Clouds by Corey Mills. 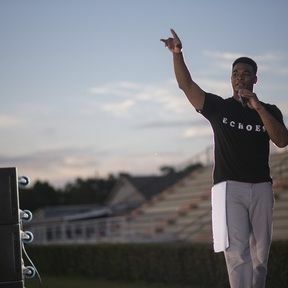 Shining Clouds (Single) is a Contemporary Christian song released in support of Corey Mills next musical album, Shining Clouds. It expected to be the second studio album delivered by who many claim to be a rising star. Pre-order your copy today, and receive a bonus copy to gift to one person. That's 2 for the price of 1.